The ZKC B-01 flipper knife showcases Stedemon Knife Company's expert craftsmanship and attention to detail. 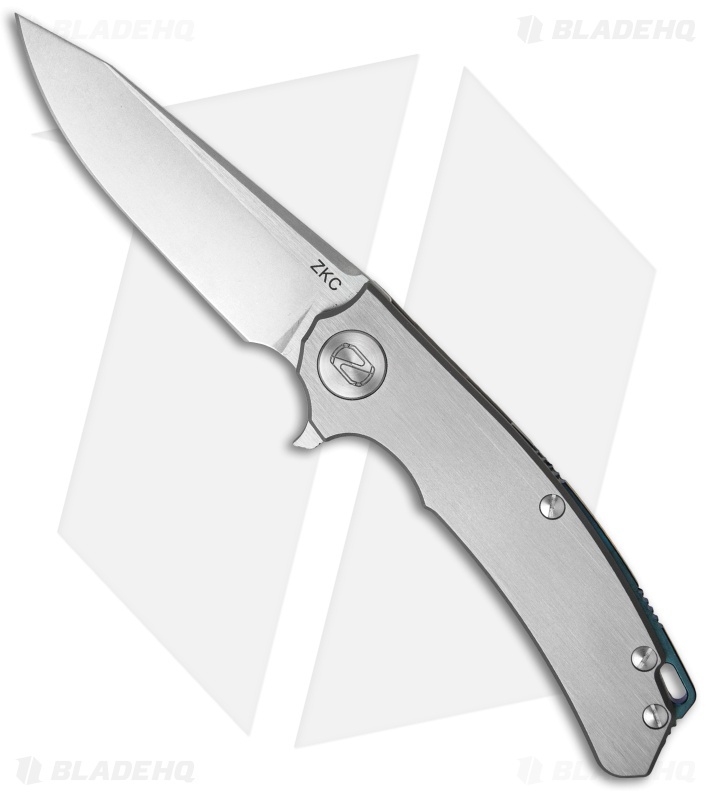 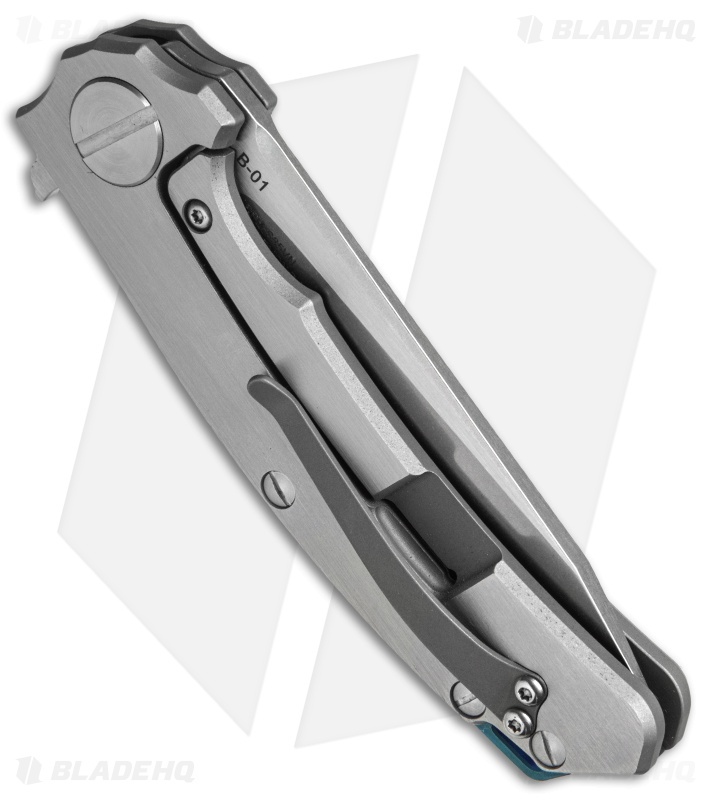 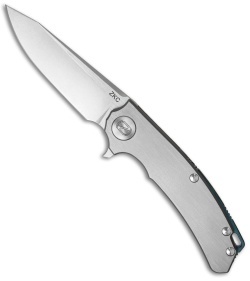 The B-01 features a CPM-S35VN stonewash finished blade that glides open with minimal pressure applied to the flipper. 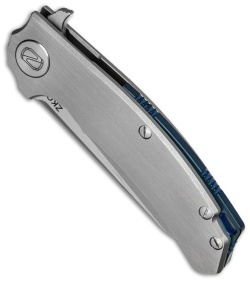 This model has a brushed titanium handle with a blue anodized back spacer. Ball bearing pivot creates smooth, effortless flipping action.